I have a serious confession to make. I’m obsessed with oversized blazers! I like when my blazers are three sizes too big, because I’m just extra like that, but you can always opt for a fit that suits your personal style. I’m just a little weird. 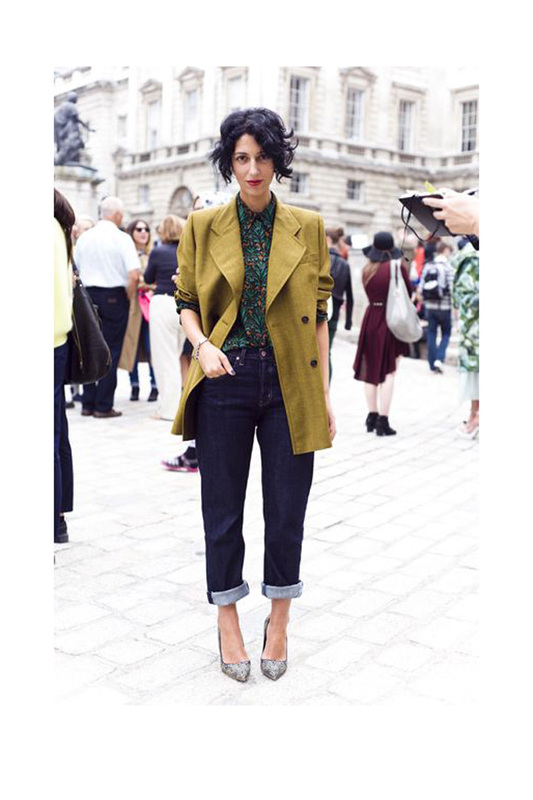 Wearing an oversized blazer is not difficult at all, the key to perfecting your look every time is balance. Making sure that your proportions are right and you don’t have an excess amount of baggy clothes on is the only way your outfit will look uniformed and more fashion forward. 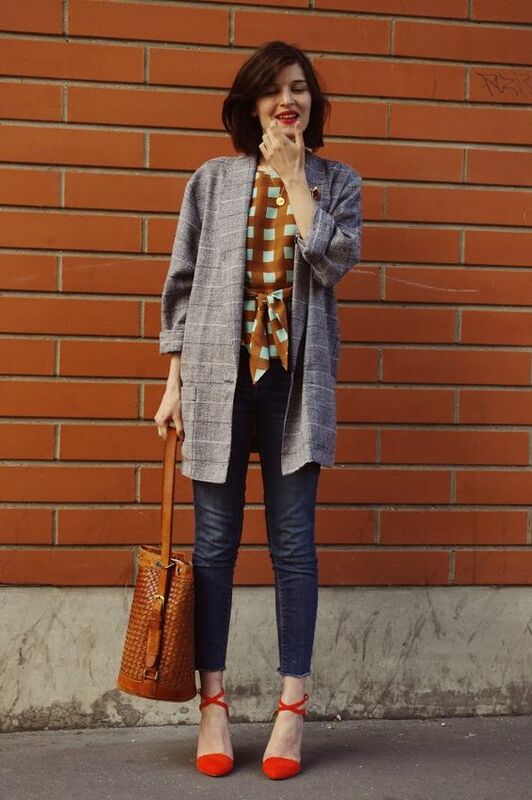 Wearing oversized blazers is not a new trend, and nor will it ever go out of style. This is more of a Do I want to go for this look today? Kind of thing. If you’re looking to introduce an oversized blazer (or more) to your wardrobe for the first time, or just in need of some inspiration to spark your interest I have curated some of the best looks to get you out of your comfort zone, because that’s what I’m here for (of course!). Last but definitely not least, this entire outfit has had me googly eyes for days. 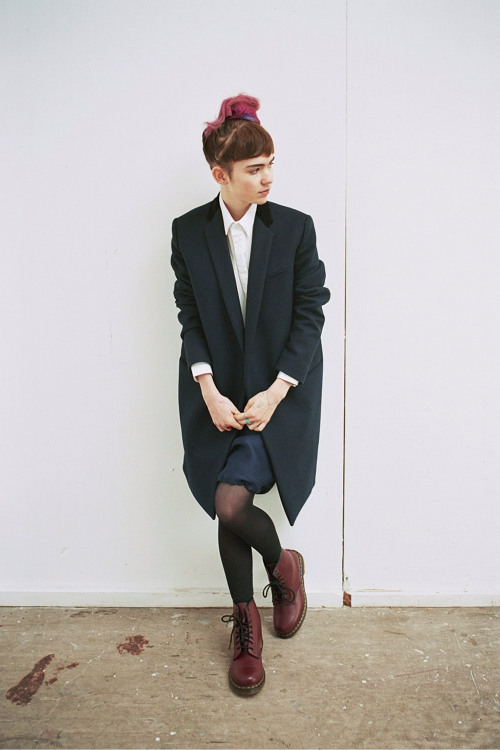 I love how this oversized blue blazer is bold and is the focal point of this ensemble. When wearing a bold color or print I highly recommend keeping the rest of the look simple so nothing is competing against one another. How many oversized blazers do you own? How do you style them? Leave a comment below and let’s talk fashion. Tags: bold fall looks, boyfriend blazer style inspiration, boyfriend blazers, fall lookbook, fall style inspiration, Fashion, how to style an oversized blazer, how to wear a boyfriend blazer, oversized blazer looks, oversized blazer style inspiration, style blog, where to buy an oversized blazer. Bookmark the permalink.